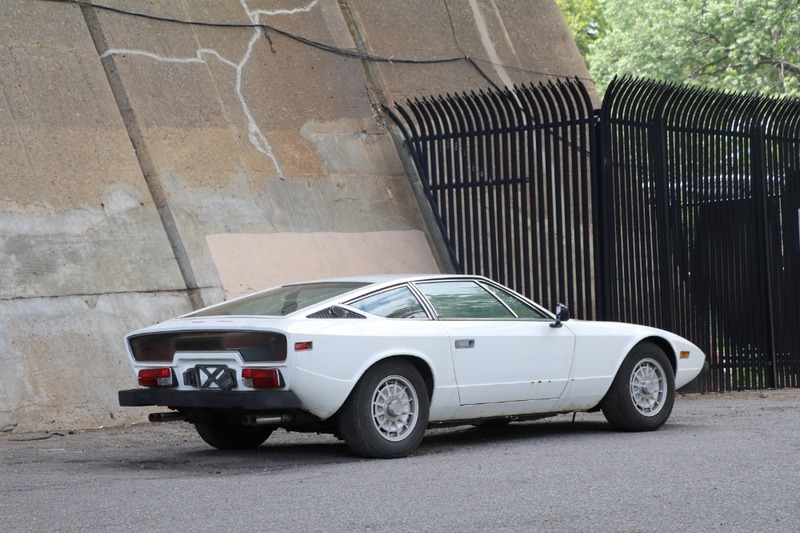 This extremely original 1979 Maserati Khamsin is only 1 of 100 cars delivered to North America with a 5-speed manual gearbox and is a matching numbers example. 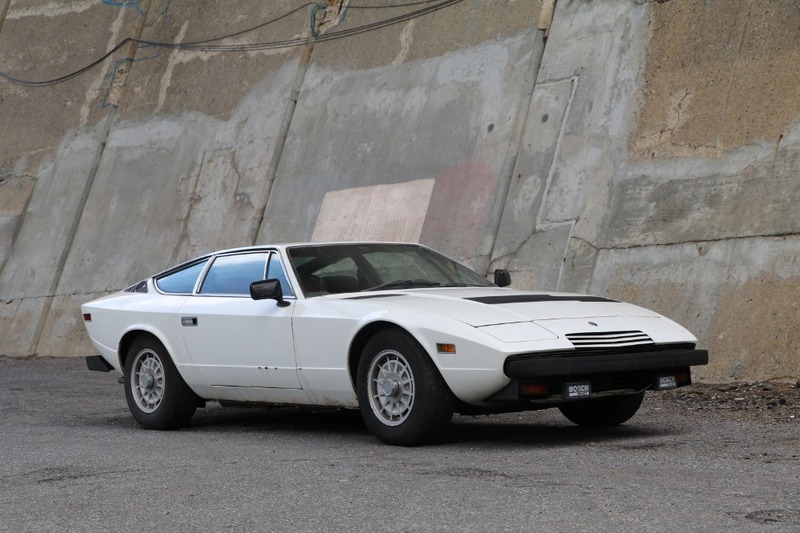 A rare car already with only 421 built in total production, this Khamsin has been under the same ownership for the last 40 years and has been sitting for the last 10 years. 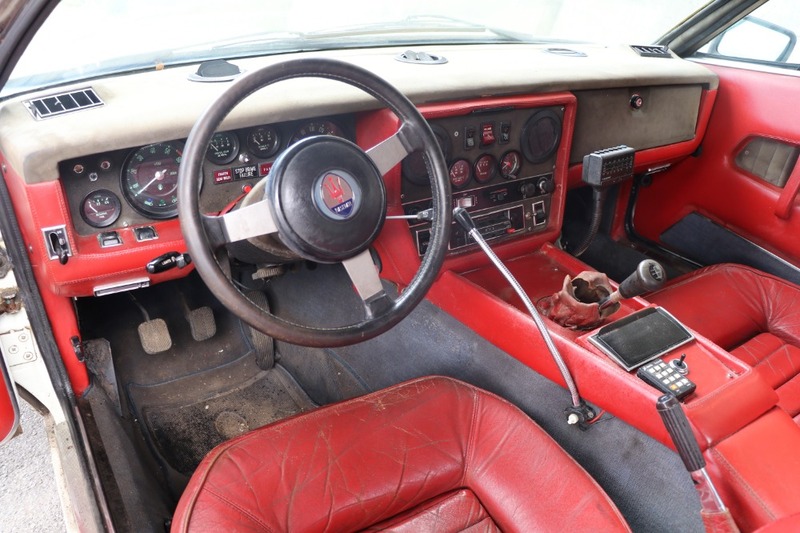 It wears an extremely attractive original color combination, white with red leather interior. 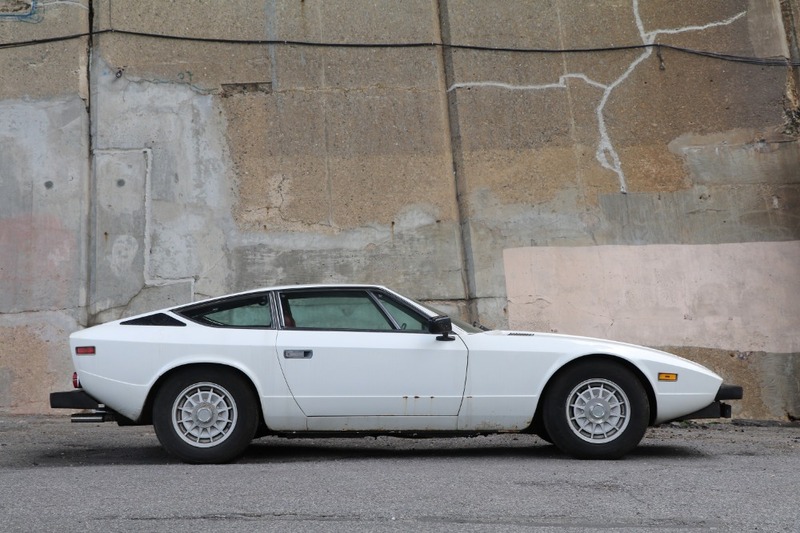 Finding a 5-speed Khamsin is almost impossible. 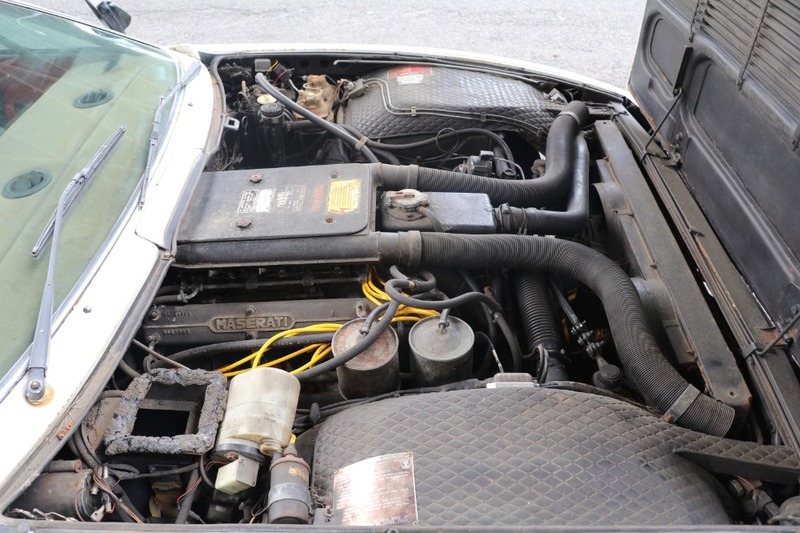 A highly collectible and desirable classic. 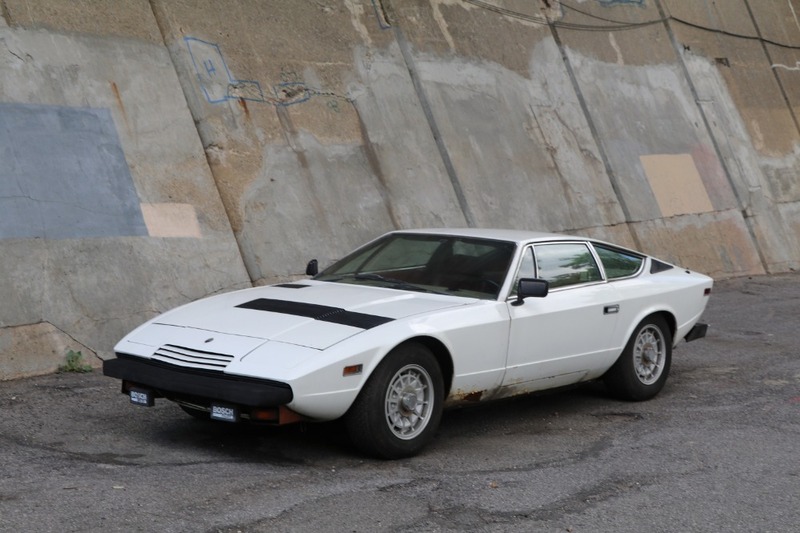 Gullwing Motor Cars is proud to offer you with the exciting opportunity to own this very special Maserati.